Beautiful tanzanite gemstones and jewellery – sourced directly from the worlds largest tanzanite mine, TanzaniteOne Mining. Unearthing gemstones right at their source, we offer not only quality, but peace of mind and value for money. We then cut and polish these gemstones ourselves, to ensure the finest quality, largest range and most competitive pricing. As one of the world’s largest tanzanite companies, we supply world-renown, high-end jewelers and wholesale customers across the globe with thousands and thousands of tanzanite carats annually. For the first time we’re offering a collection of our finest tanzanite for purchase outside the jewelry trade. Discerning customers now have the opportunity to own fine examples of this magnificent gemstone, without paying middle men.We provide complete peace of mind, expert advice and the finest quality tanzanite gemstones and jewelry. 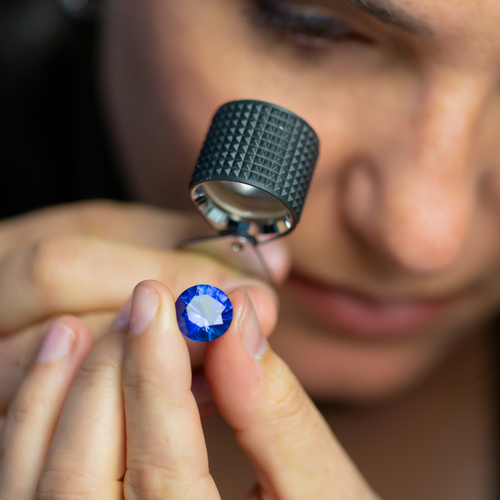 Every piece of tanzanite is expertly assessed and hand-selected by our gemologist, Linda K. This means you are receiving a premium gemstone, carefully chosen from thousands of stones for its high quality and exceptional beauty. 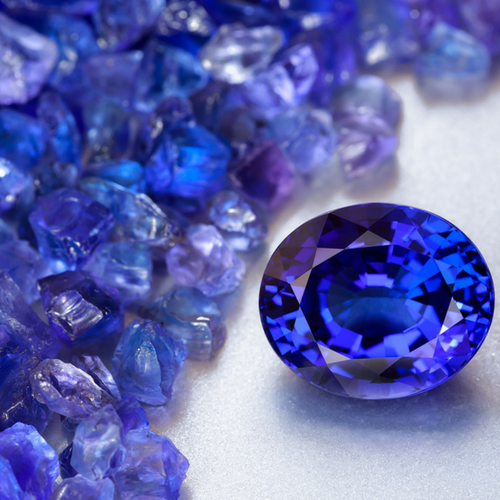 You can rely on the descriptions of our tanzanite, confident that each gemstone is accurately portrayed and displayed. Linda is a true veteran of the tanzanite industry, who trained with the GIA (Gemological Institute of America), and previously worked for TanzaniteOne Mining, the world’s largest tanzanite mining company, as well as the Tanzanite Foundation. We are one of the very few jewelry companies who cut and polish their own stones, as well as crafting all of our own jewelry in house. Our size and our position right at the top of the supply chain enable us to give you unique access to the most exclusive of jewels, in a quantity and quality not usually available to the retail consumer, without exorbitant auction house fees or high-end jewelry store mark-ups. 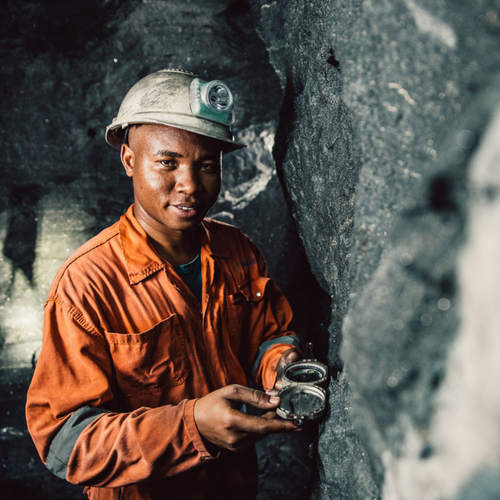 We are involved in every step of our tanzanite’s journey – from mine to market. We can trace every gemstone back to the specific mine where it was unearthed – so you can know exactly where, and how, your gemstone was mined. Tanzanite Direct specializes in exceptional and rare tanzanite, including the finest-quality and extraordinarily large gemstones. Our private clients benefit from the ultimate partnership of our high-level industry contacts, exclusive product and trade-level insight into the world of gemstone trading, appreciation and collecting. All of the gemstones and jewelry offered through Tanzanite Direct are accompanied by a full gemological certificate, completed by a GIA accredited gemologist. We are pleased to offer our clients free shipping to most countries. We always do our best to make sure you love your tanzanite – but if you’re not fully satisfied for any reason, we will make it right. Free, no-questions-asked returns are available within 14 days of delivery. With our standard shipping, you will receive your tanzanite within 4-5 days of ordering. Need the gems sooner? Choose Priority Service, and they’ll be at your door even faster, usually in 48 hours or less. We appreciate that this is very special purchase for you, and wish to make your experience with Tanzanite Direct the best it can be. 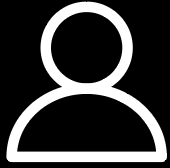 If you need any assistance, advice or support, please don’t hesitate to contact us here. We are a certified, manufacturing member of the Responsible Jewellery Council, an international not-for-profit organisation whose members are committed to promoting responsible ethical, human rights, social and environmental practices. WHERE DO TANZANITE DIRECT SHIP FROM ? Tanzanite: Our Tanzanite gemstones and jewellery are shipped from Hong Hong, where our worldwide distribution center is located. Hong Kong’s position as an international shipping hub allows us to export quickly and safely to our customers worldwide.We also have offices in New York and Dubai. CAN I STOP BY AND LOOK AT GEMS IN YOUR SHOP? If you book in advance, we are usually able to arrange viewing in either Hong Kong or New York.